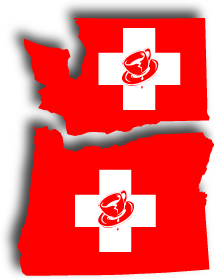 Serving Western Washington and Oregon with 24 hour espresso equipment sales, service and repair. Our site is currently getting a facelift and all the features may not be available yet. 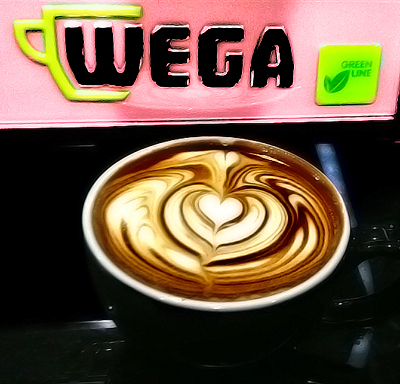 Espresso Rescue is proud to be the sole provider of Wega espresso machines for the Northwest. We love the quality craftsmanship and outstanding value of every Wega machine. The Concept Green Line (pictured above) is the newest, smartest and most stylish machine to hit the market with energy saving features and downloadable reports to make running your business a little easier. All models of Wega espresso machines are built on a robust steel chassis, which is electroplated and assembled using stainless steel impact screws. The internal components of the machine are manufactured from copper, brass, and aluminum alloy ensuring a long and reliable life span. The exterior body work is made from bright steel, either painted and finished with a clear coat, or polished chrome. Additional materials include stainless steel, polished or brushed, and polycarbonate panels either painted and lacquered, or finished in bright chrome or gold. The functionality of all Wega machines is obtained by utilizing the thermosyphonic heating of the E-61 group head via heat exchangers passing through the boiler. This technology is crucial for providing temperature stability which allows more consistent quality in the cup. This to system has allowed Wega become one of the most trusted espresso machine manufacturers in Europe, and in fact, 1 of every 4 machines sold in Italy is a Wega espresso machine. 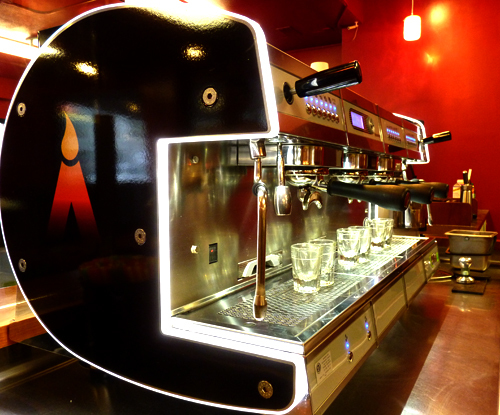 Cafes in Washington are already getting outfitted with their own Wega Concepts and loving them! If you want to love your espresso machine as much as these happy customers, Espresso Rescue can help you find the Wega that's right for you.